France is a magical place and it may be visited by not going anywhere – by simply popping open a bottle of precious Spirit and tasting the rich flavors of the Republique. 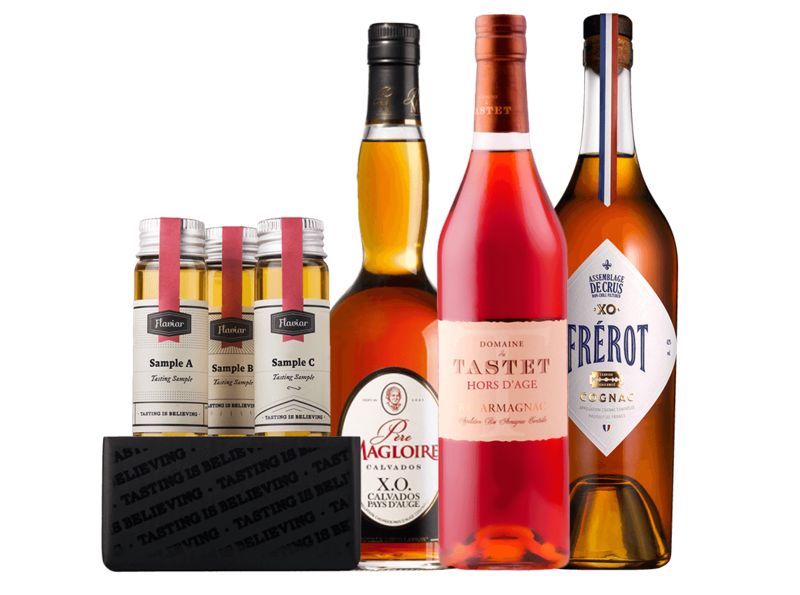 And what’s a better way of exploring La France than through three regions and three awe-inspiring Spirits, namely Calvados, Armagnac, Cognac? No crowds, no waiting lines, just mesmerizing flavors and aromas. Hit the road, Jacques! We start our journey way up north in Normandy, with a sensational treat called Calvados. It sounds Spanish, but is in fact a lavish distillate of cider, an apple Brandy if you will. It’s ritzy, it’s opulent, it’s simply oh-la-la! Our next destination is the South West, where we’ll savor a luxurious aristocrat of the eaux de vie, the ravishing Armagnac. This marvelous blend of different types of grapes is an ancient potion, which reportedly cured all kinds of ailments in the past. It’s a fresh and fruity Spirit, a bottled joie de vivre. The third stop is the world of Cognac, the popular and swanky sort of Brandy. This gem right here was co-created by you, the Flaviar members through a crowdtasting. 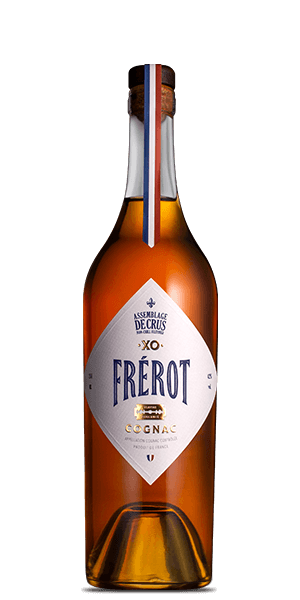 It’s called Frérot and it celebrates Fraternity (of Flaviar members), Equality (of wonderful Cognacs), and Liberty (to enjoy life). France. The land of beautiful landscapes, charming language, alluring women, exquisite food, and delightful Spirits – they call them eau de vie, literally ‘water of life’. Let the Spirits in this box take you on an unforgettable vacation - by staying put! Cleanse your palate and prepare your favorite set of glasses. À votre santé, nos amis! 1) There are six regions that produce Cognac and they all surround the town of Cognac (duh!). They're called crus, and each has its own special and hoity-toity soil and microclimate. We proposed a new cru called Tom, but it was an impossible mission. 2) It was announced in 2016 that Whisky is the new booze king among the French - it even beat Wine and Cognac! An average French person drinks more than two liters of Whisky every year. Sure, the majority of Whisky sold in France is still Scottish, but the French nerds are working on their own potions and they say they'll be a real threat to Scotch within a decade. The Scots are trembling! 3) The Calvados, Cognac and Armagnac in this box are all basically different types of Brandy. 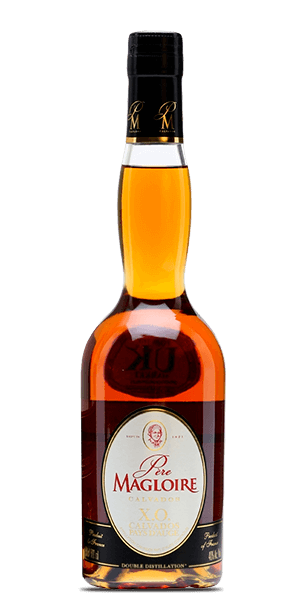 Brandy is any distilled Spirit made from fermented fruit juice. Cognac and Armagnac both come from Wine, while Calvados is distilled cider made by its own set of rules. (The French are really obsessed with rules.) So, these three Spirits are like Chico, Harpo and Groucho: very diverse, but all of them are the Marx Bros.
4) To delve even deeper with Cognac and Armagnac, they live about 180 miles apart, so they're practically neighbours. Their climates differ slightly but think north-western California or Cape Cod. Cognac is mostly made from one sort of grape, while Armagnac loves variety. The most interesting difference is their PR: Armagnac is one of the oldest Spirits on the planet and it was rarely exported. Cognac, on the other hand, was the export blockbuster with good marketing. It even had Napoleon III as its poster boy, who made sure Cognac was sold in every medieval supermarket. 5) Laws concerning Cognac-making are strict as hell. 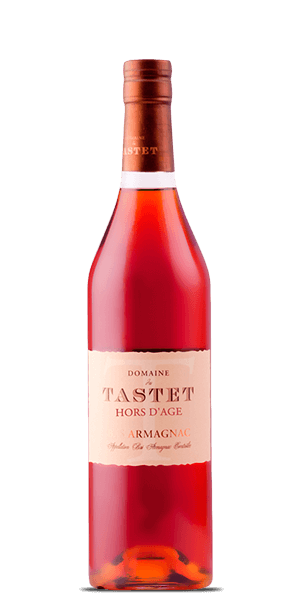 Only three types of grapes may be used, and they can only be harvested in October; Cognac must be aged for at least two years in barrels made from French oak - and get this, from one of two specific forests! Then, the stills must be of a particular French shape (no, not the baguette shape); and we guess La Marseillaise has to be sung during the entire process. 6) Gin may not be the most French thing around, but the French put a curious spin on every bottle of Gin they produce. Citadelle Gin, the most popular brand, is distilled in Cognac stills when it's the off season for Cognac. G'vine is grape-based Gin, while Saffron Gin is made from the very expensive saffron. The Sorgin's Gin in this box is distilled from Sauvignon Blanc. So, the French took the idea of Gin and made poetry out of it. A great second to a beginners journey of finding his drink. Finding it hard to say no to any of the collection in this tasting box. It is a very good assortment of unique French spirits. Honestly a good tasting of 3 unique spirits, not a big fan of Brandy but it was enjoyable. I'm glad I learned a lot so far and I liked the Calvados the best.